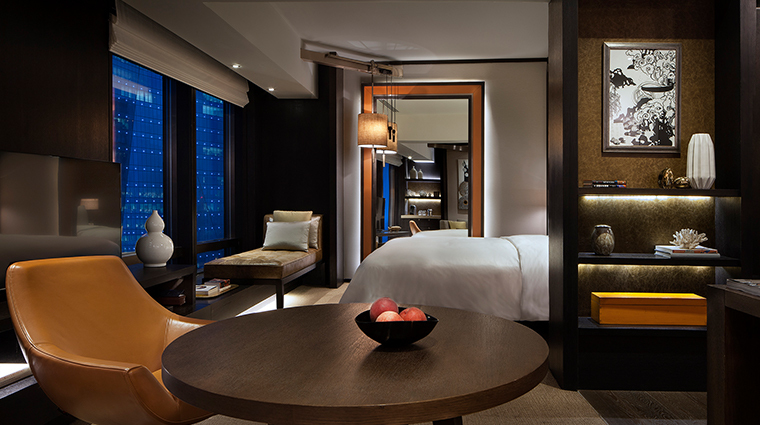 With a deep understanding of both Chinese culture and modern luxury, Rosewood Beijing blends the two seamlessly into a sophisticated yet comfortable hotel in Beijing’s central business district. 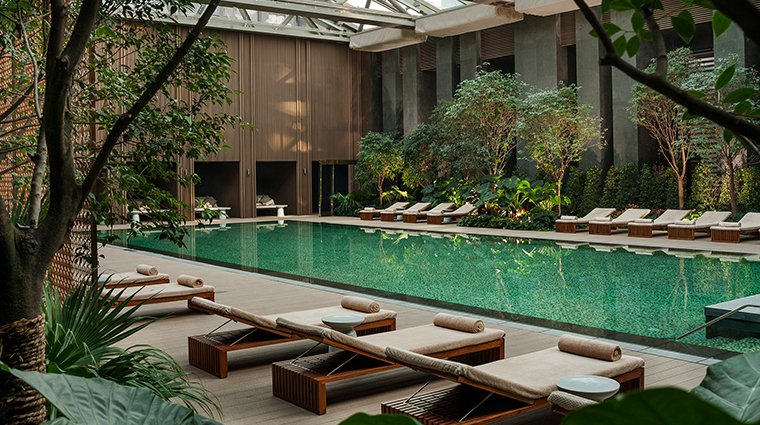 From the airy atrium to the intimate guest rooms, the lush hotel feels like a magnificent version of the traditional hutong courtyards that remain a signature trait of China’s capital city. 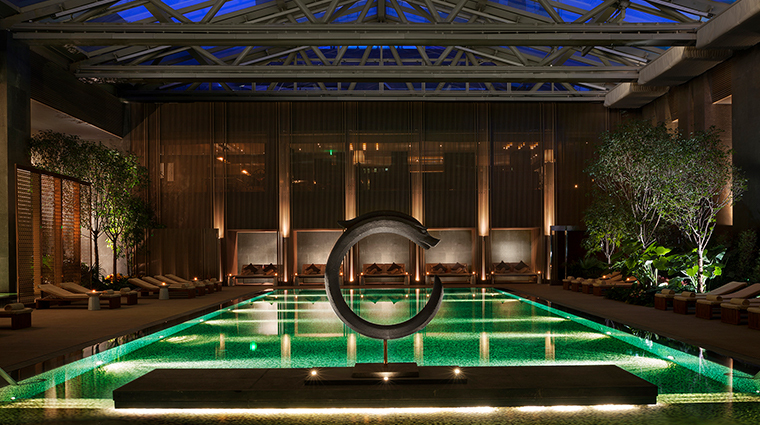 Amenities abound here — you can dine at six different restaurant concepts, visit the luxurious spa and fitness center, or take a dip in the sixth-floor, outdoor swimming pool surrounded by lush greenery. 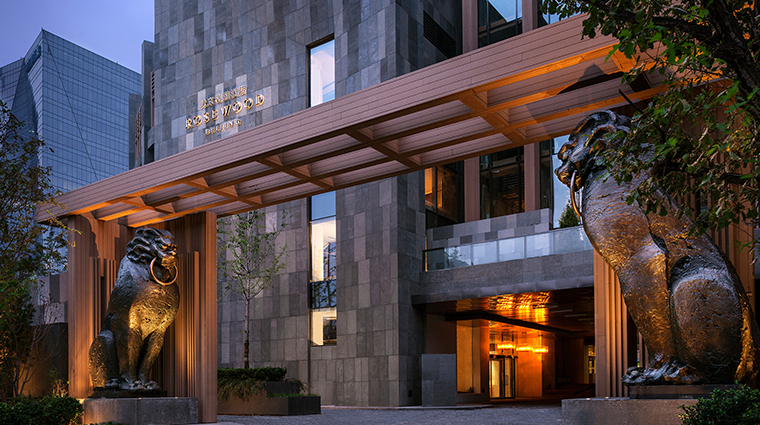 The Beijing hotel is situated in the city’s central business district, or CBD, with the Forbidden City and Tiananmen Square within a 10-minute taxi ride. 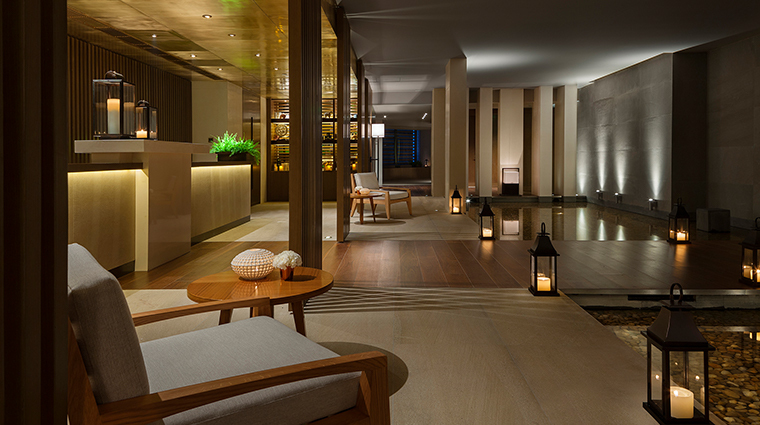 If it is calm amid the hustle and bustle of Central Beijing you seek, then look no further than Sense spa. The relaxing treatments are just the tonic after a long day, and luxurious touches like bamboo linen (delightfully soft on the skin) are found throughout the serene space. 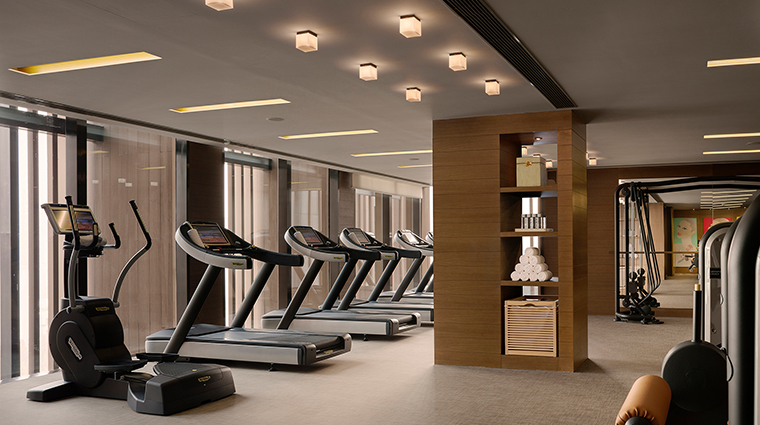 The more active will enjoy the gym kitted out by Technogym, the yoga studio and the almost 80-foot-long pool. 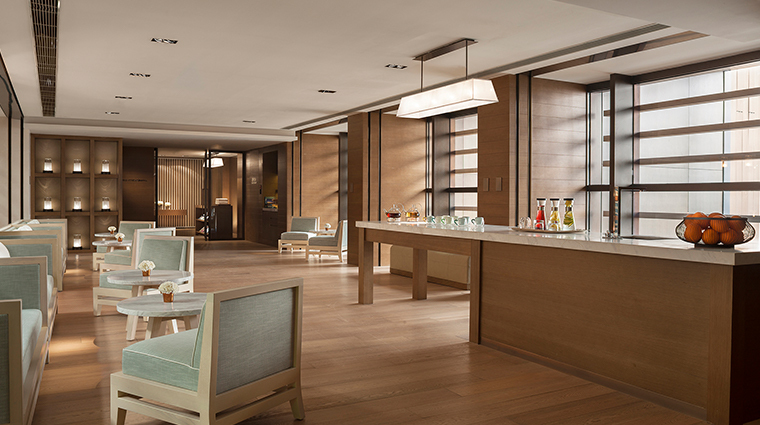 Sample one of the invigorating juices made fresh daily at the hotel’s juice bar. 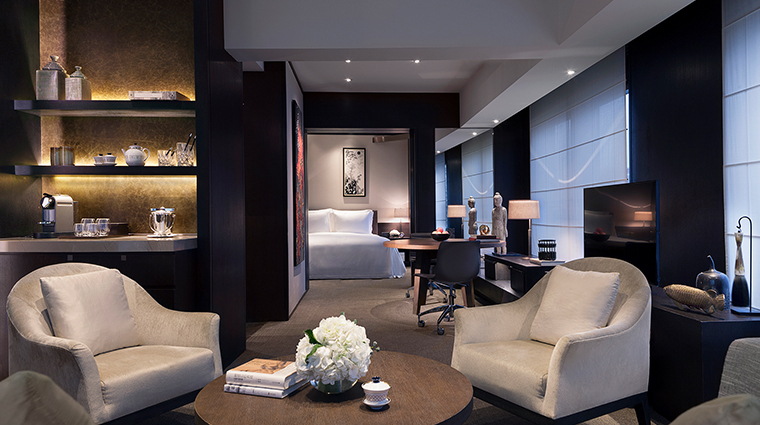 Rooms also have customized guides to help you get around Beijing’s many historical and cultural sights, plus shopping, restaurant and bar recommendations around the city. 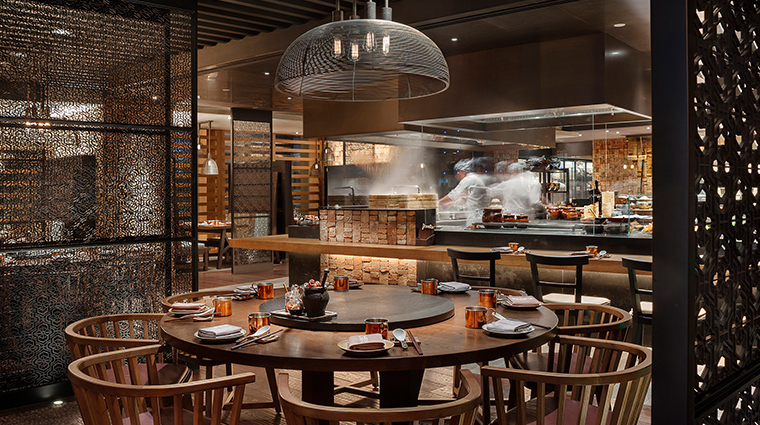 The hub of Beijing’s restaurant and nightlife scene in Sanlitun is less than a 10-minute walk and shopping is within easy reach at Parkview Green and Taikoo Li. Other top attractions like the Great Wall of China are a little further afield, but the staff will be more than happy to help you arrange a trip. The 283 rooms are elegant and never ostentatious. Guest rooms have all the trappings you might expect — luxurious bed and linens, bath robes by Italian brand Frette, bath amenities by Lorenzo Villoresi Florence, Geneva sound systems and Voss Norwegian artesian bottled water. 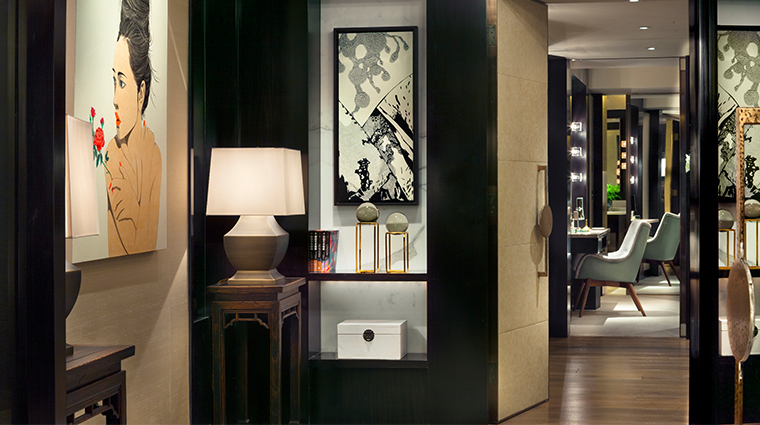 Pieces by contemporary Chinese artists like Li YongFei and Jiang ShanChun grace the walls. 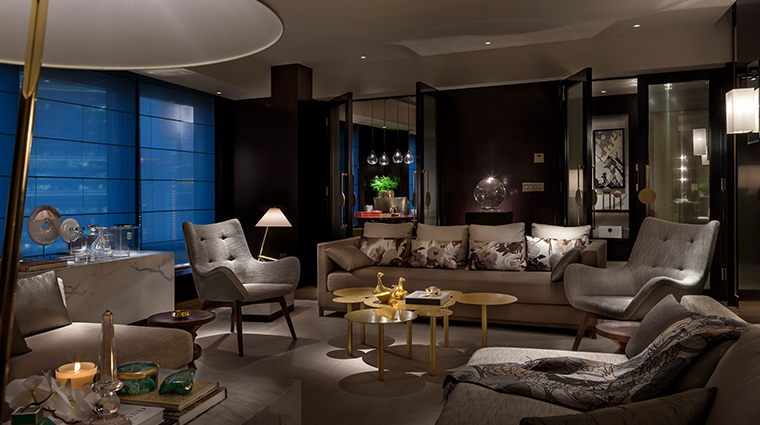 The Rosewood Suite is a particular highlight with sweeping floor-to-ceiling views of the Beijing skyline, notably the iconic China Central Radio and Television Tower (also known as the CCTV Tower) designed by star architect Rem Koolhaas. Those wishing to sample the many delights of Chinese cuisine will be happy with the selections. 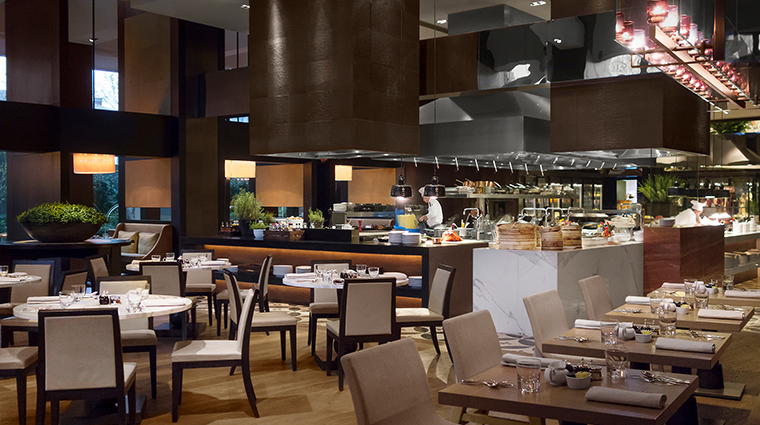 From haute Imperial cuisine at The House of Dynasties, to Chinese classics at the relaxed (and very popular) Country Kitchen, both the fine-dining and the casual option cater to your mood. Those with a taste for spice should head to Red Bowl and try the unique mouth-numbing Sichuan hot pots, a sensation that will be a new and noteworthy experience for most. French food is also available at Bistro B with chef Jarrod Verbiak, a protégé of Daniel Boulud, at the helm. The wagyu and foie gras burger is a lavish, juicy pleasure. For drinks, MEI lounge has a stunning terrace and offers wine, whiskey and cocktails, accompanied by the sounds of its in-house, seven-piece band. 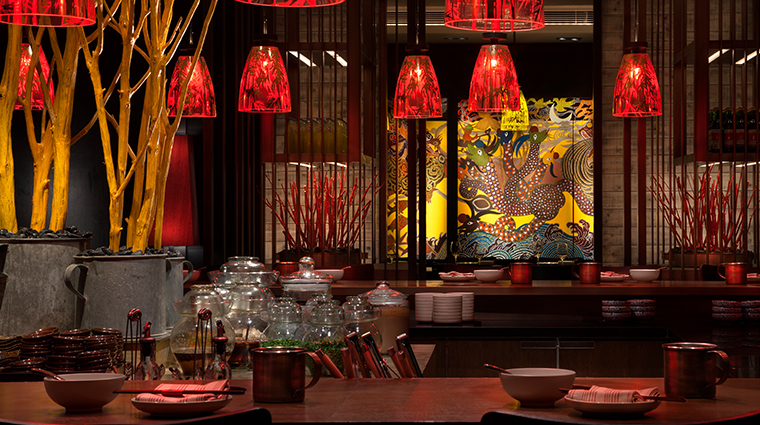 If you’re feeling peckish, the lounge also has an impressive array of Asian and Mediterranean tapas available.